Farmboy had the pleasure of working with Zimmerman Chiropractic in West Des Moines, Iowa on a ambitious sub-branding project for CryoLife, their new CryoTherapy service. 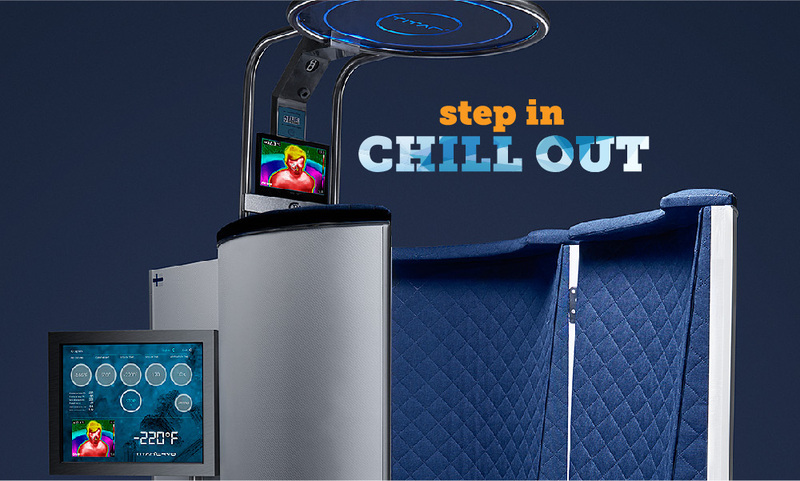 Cryotherapy is becoming increasingly popular across the country for pain management & recovery. In fact, CryoLife is one of only two places in Iowa that you can step into subzero temperatures. How cold? How does- 220ºF (-140ºC) sound? Brrr!